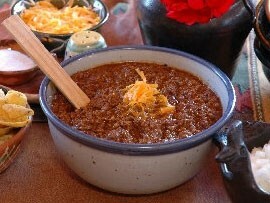 A pot of chili ready in 15 minutes! Whitson's Moist Chili Seasoning is a blend of top quality chile peppers and spices that's unique in that it's pre-cooked; you just add it to cooked meat for essentially instant chili. The perfect chili, tamale, soup or stew seasoning, or create a recipe of your own!